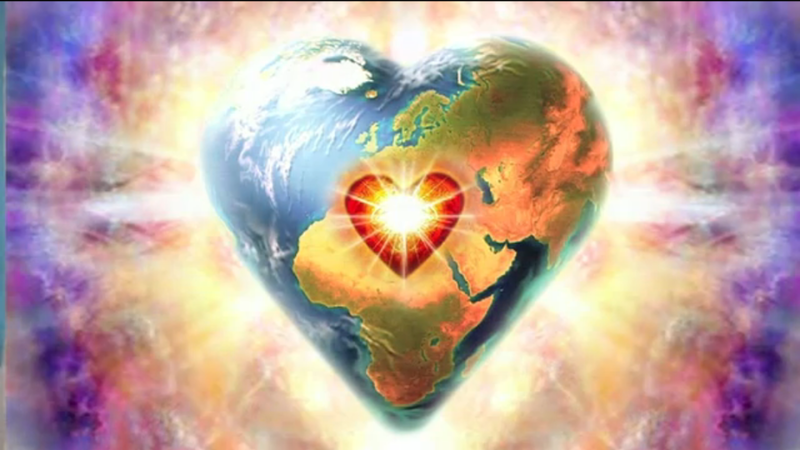 Forming A More Perfect Common-Union | Ascension 360º - Navigating the New World Energies! A new and very controversial unprecedented figure will soon take office in the United States. Just another of many sometimes unnervingly unexpected occurrences of this UPshift journey. And this reminded me of the often used analogy of the Spiral of Evolution: As we evolve we will move one step forward and two steps back or two steps forward and one step back, but always ever onward and upward in our awareness and consciousness. We are constantly expanding and learning as we go – so there truly is not a ‘backward’ or ‘here we are again’ moment because, though we may feel we have taken a step back or ‘been here before’, we have actually arrived at a new level of understanding and awakening. So let’s take a look at this Inauguration or inaugurating – meaning to make a formal beginning of; initiate; commence; begin – with eyes toward the New. This is the beginning of a new cycle of Awakeness and Awareness. It does not matter who or how – and yes, we needed a big knock on the noggin to shake us firmly awake from the slumber so many still cling to – it simply matters that we now choose to wake up and be engaged and clear – with not just our minds – but our inner eyes, hearts and with true vibrational integrity. It is a new time. This is not about one leader. It is not about one leader dividing us. It is about a divisive atmosphere uniting us. This is the time of Common-Unity. So we can either resist what is unfolding – and walk daily in anger, pain and struggle, perpetuating exactly the opposite of what we stand and strive for – or we can use the ‘shock’ of it to further open us to greater growth and extraordinary RE-volutionary change. I invite you to BE part of the Change. It may be the more challenging path – and downright maddening at times – but it is also certainly the most deeply fulfilling and … thrilling! Let’s create New History and Herstory!